It is 1943 the height of the Second World War. 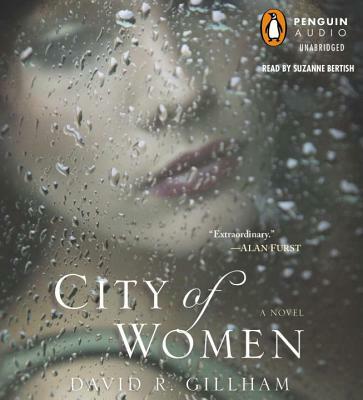 With the men away at the front, Berlin has become a city of women. On the surface, Sigrid Schroder is the model German soldier's wife: She goes to work every day, does as much with her rations as she can, and dutifully cares for her meddling mother-in-law, all the while ignoring the horrific immoralities of the regime. But behind this facade is an entirely different Sigrid, a woman of passion who dreams of her former Jewish lover, now lost in the chaos of the war. But Sigrid is not the only one with secrets she soon finds herself caught between what is right and what is wrong, and what falls somewhere in the shadows between the two . . .